When feeding kids, mini treats are always a hit. 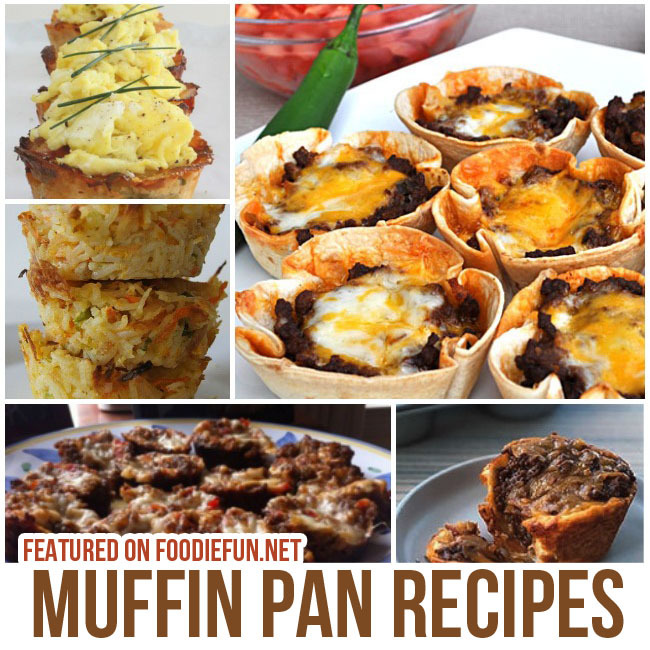 So why not try these recipes you can make in a muffin pan? 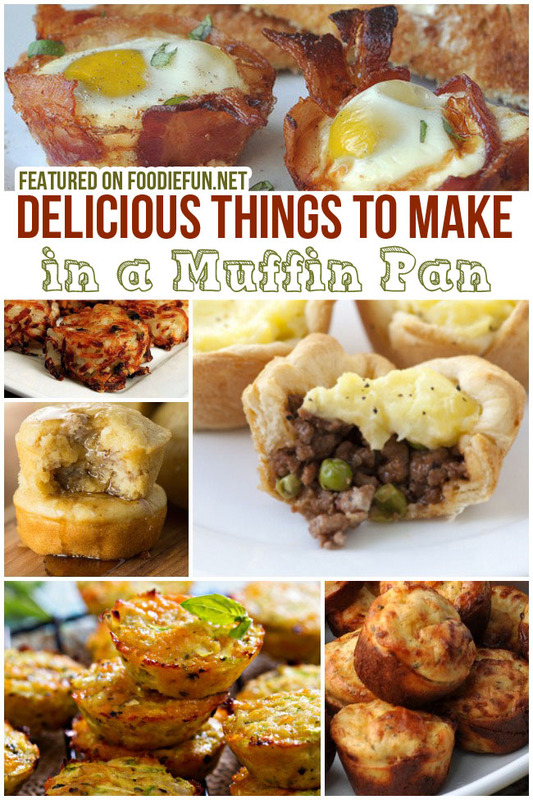 You can make so much more than breakfast muffins in a muffin tin! 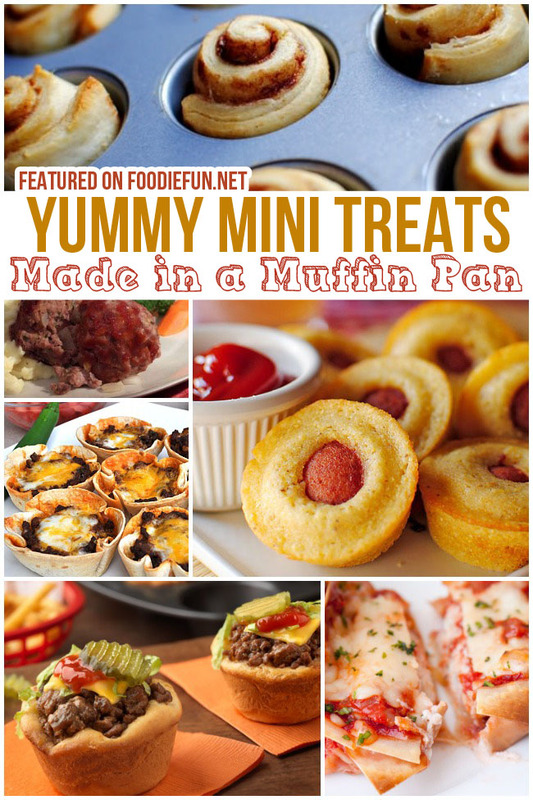 From mini burger bites to tiny cinnamon rolls, we’ve put together a list of the most delicious muffin pan treats. I can’t wait to try some with my family!